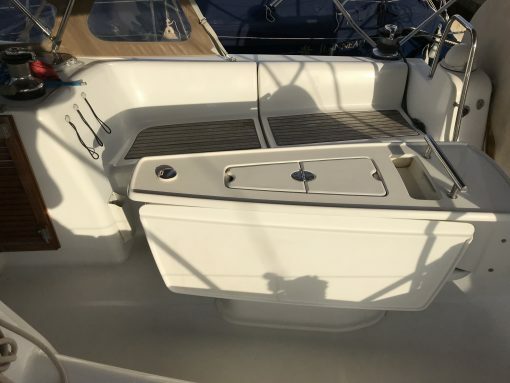 Teak cockpit seating & bathing platform. 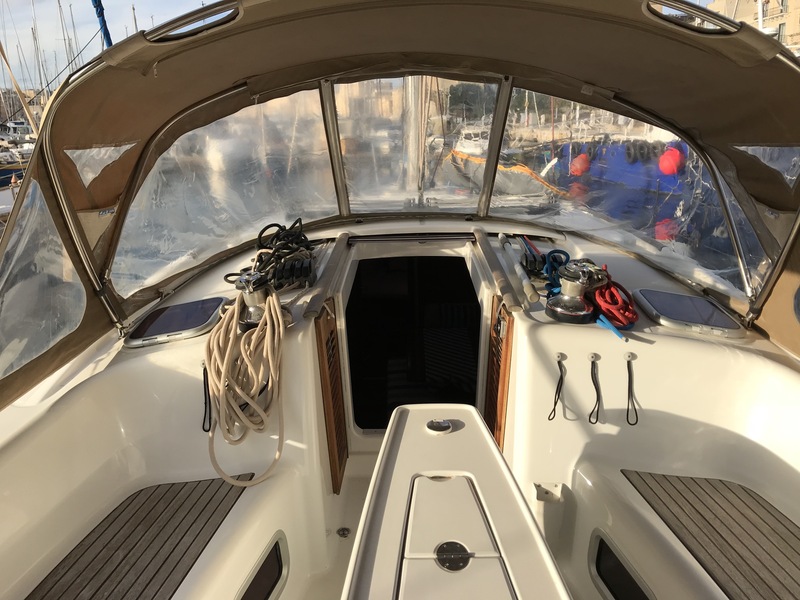 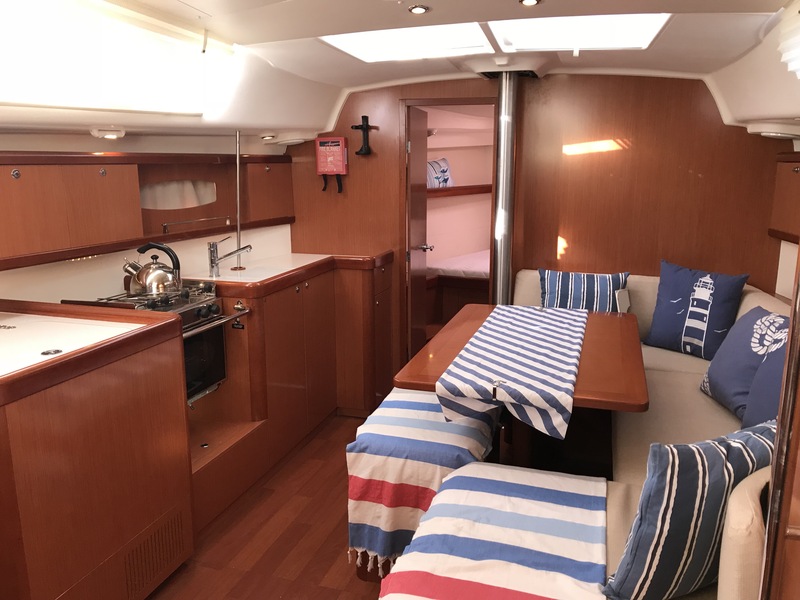 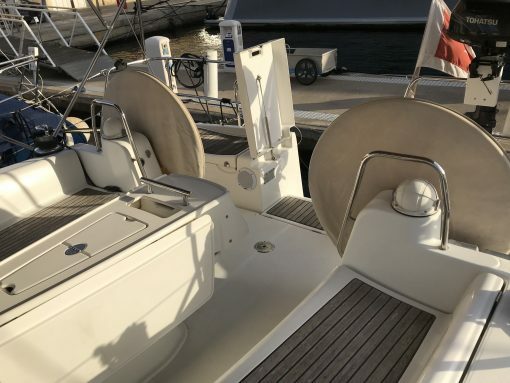 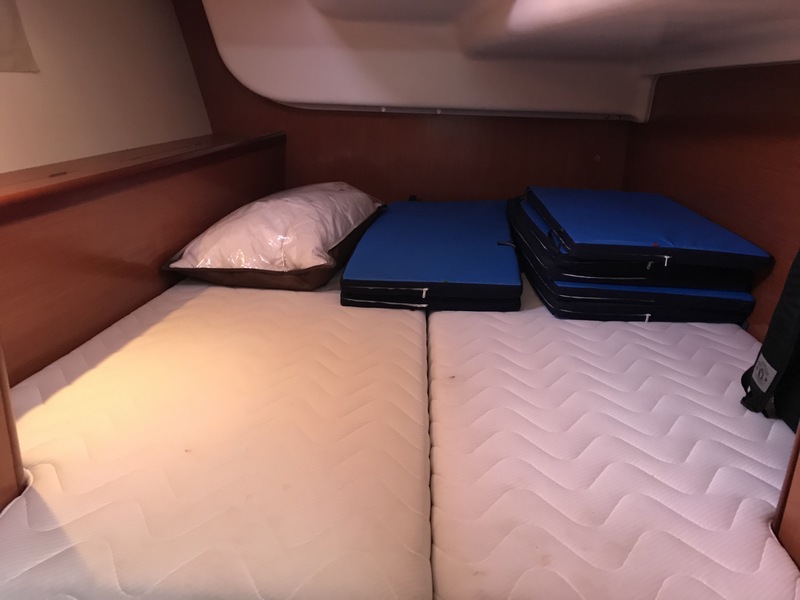 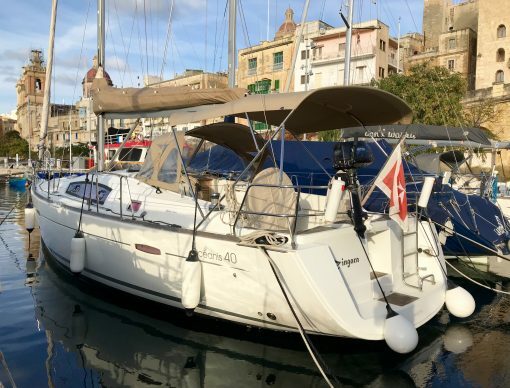 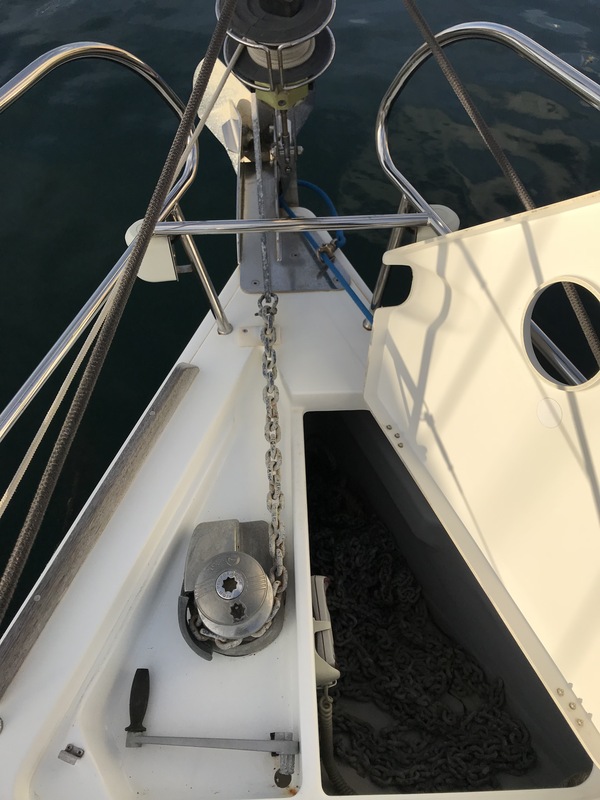 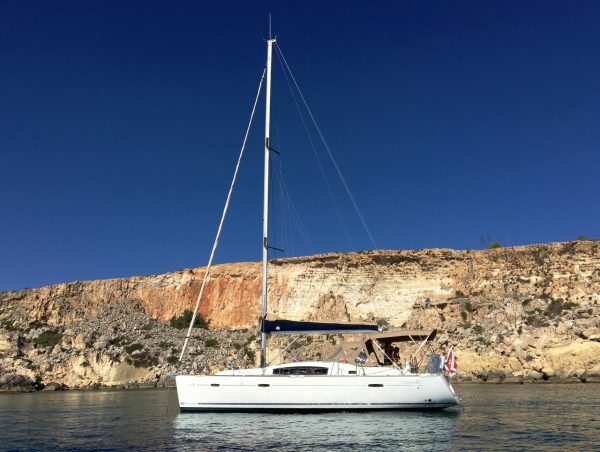 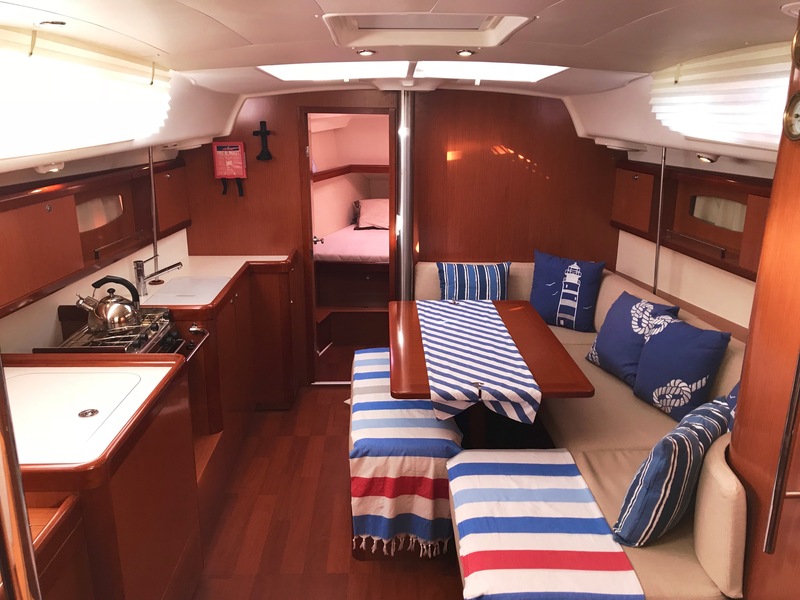 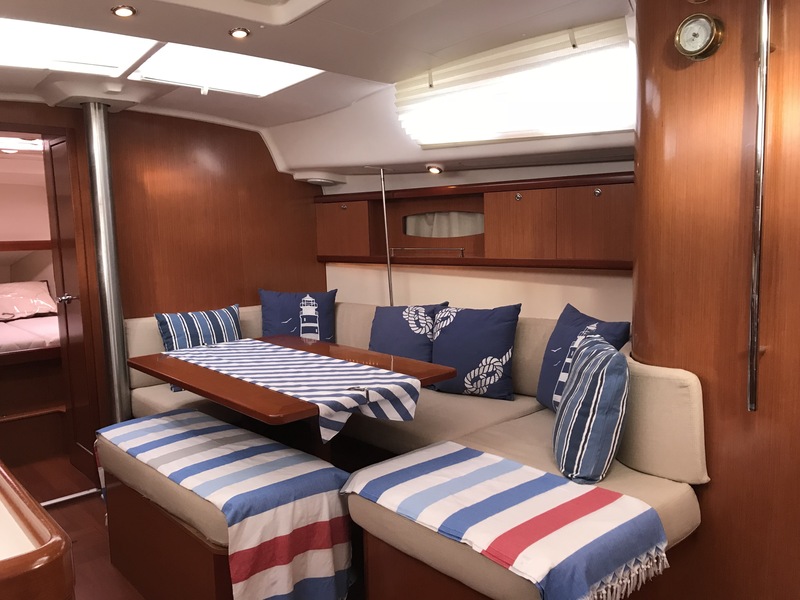 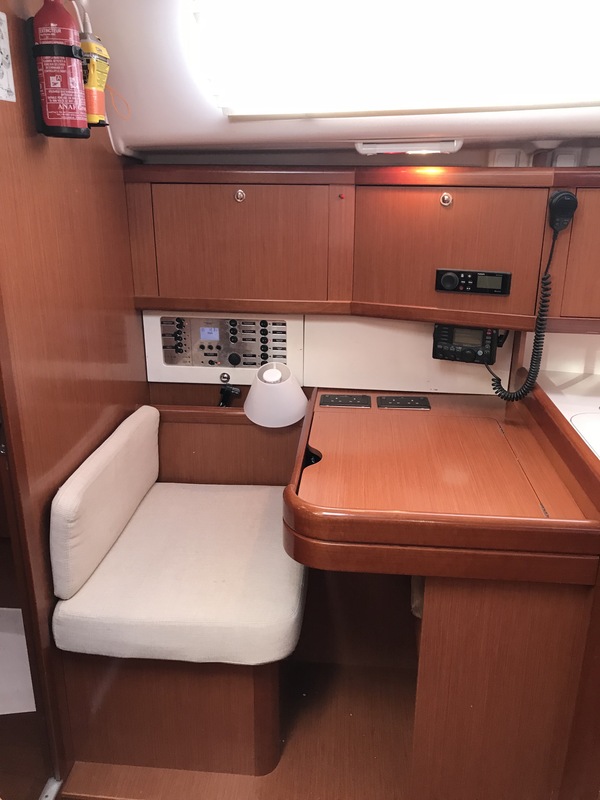 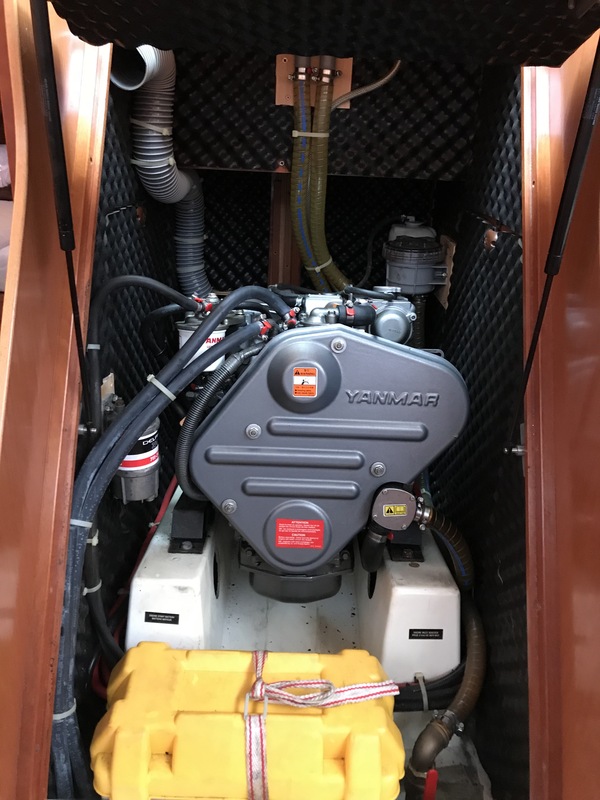 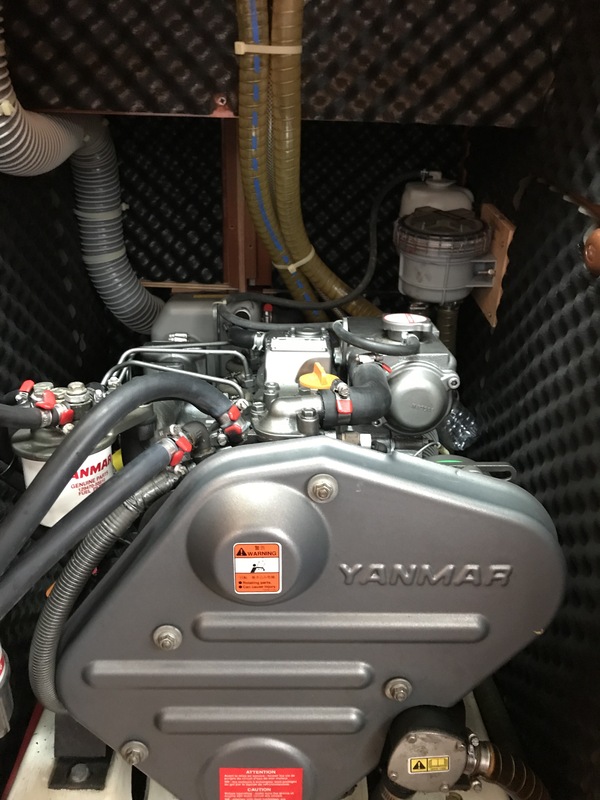 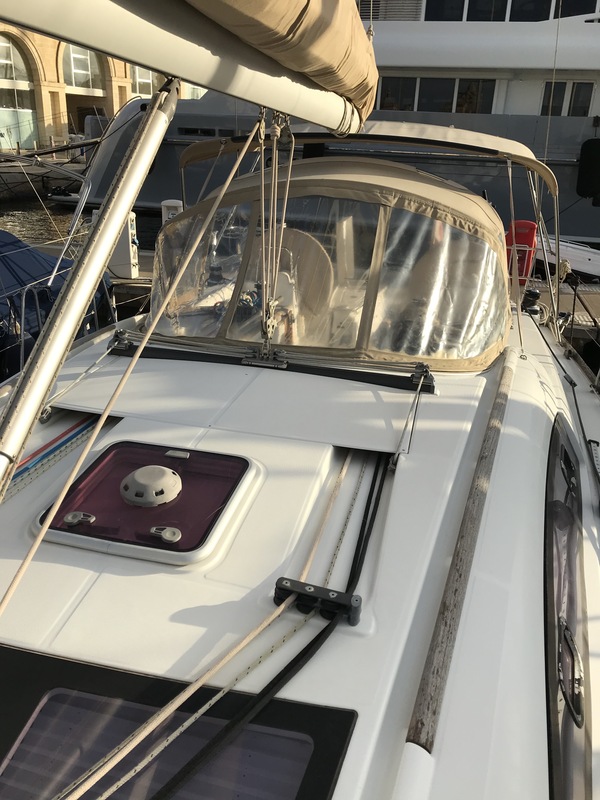 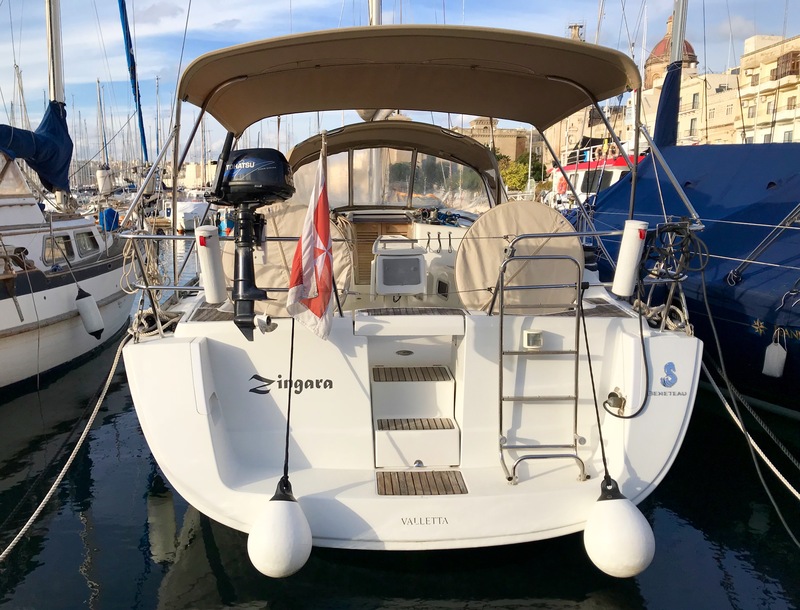 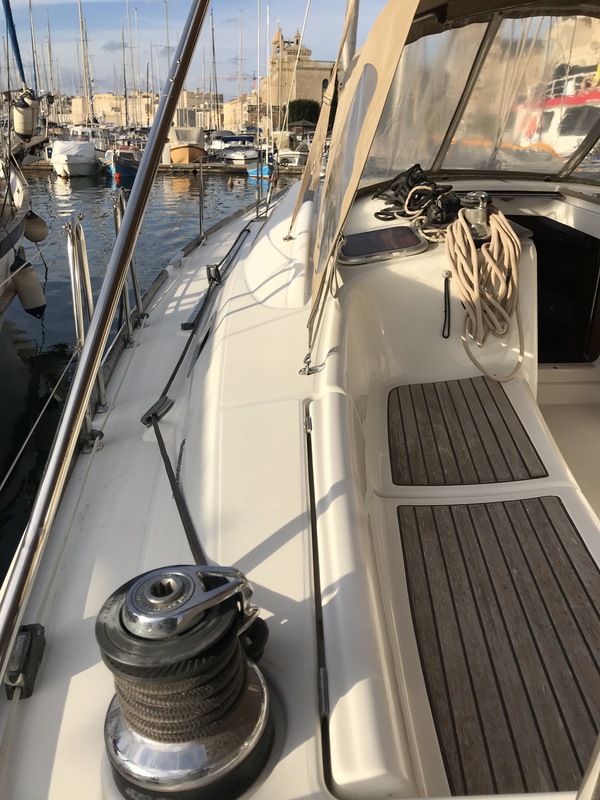 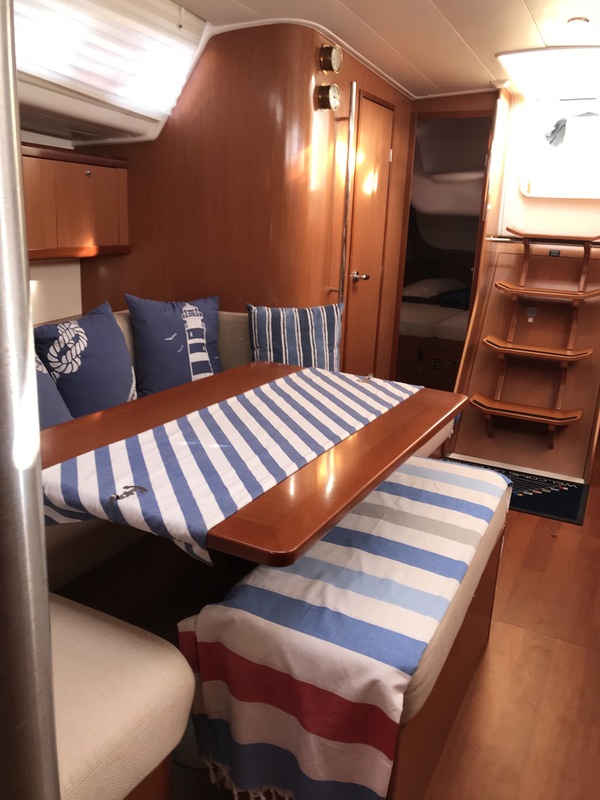 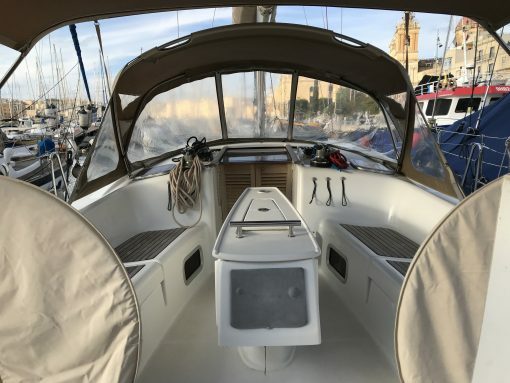 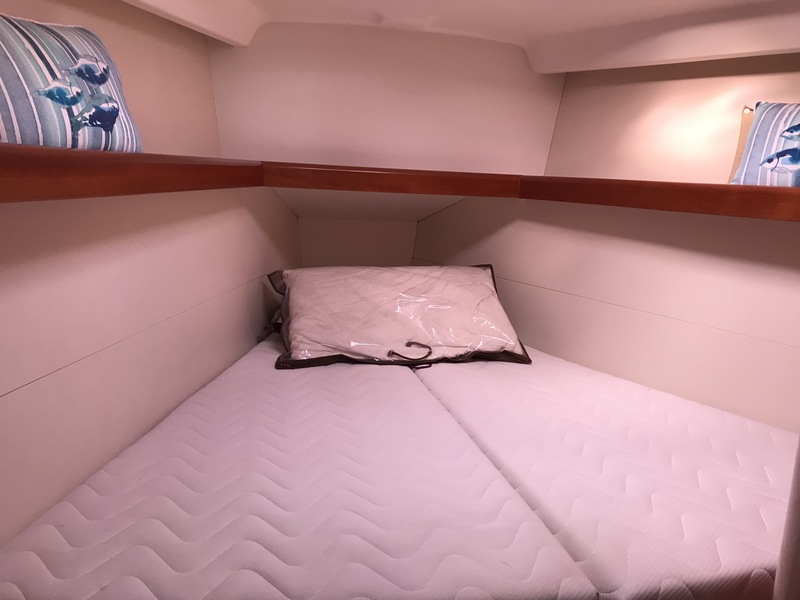 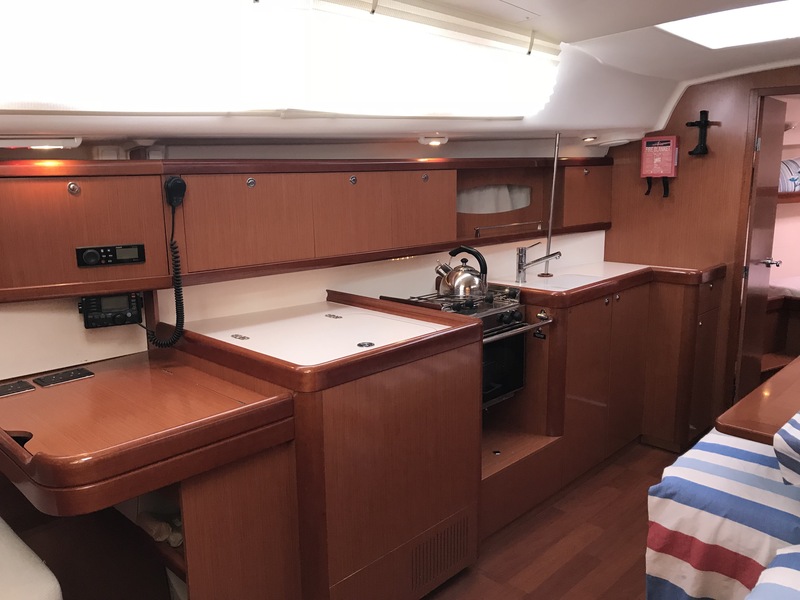 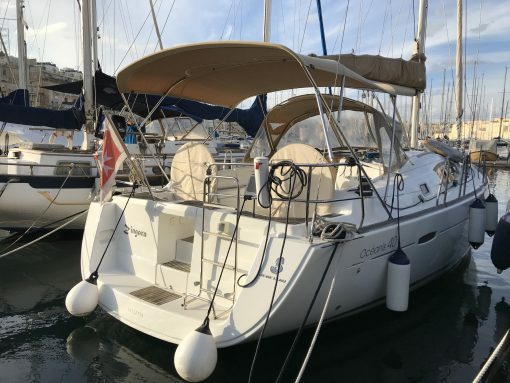 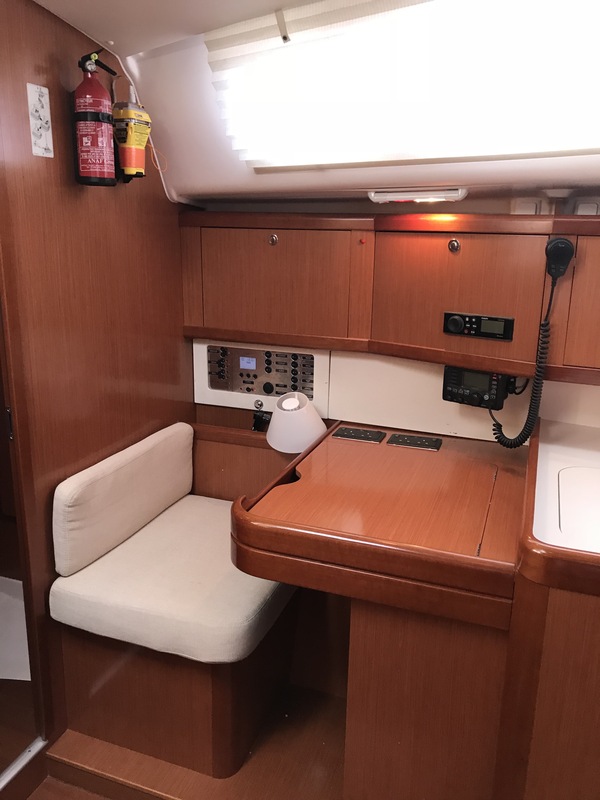 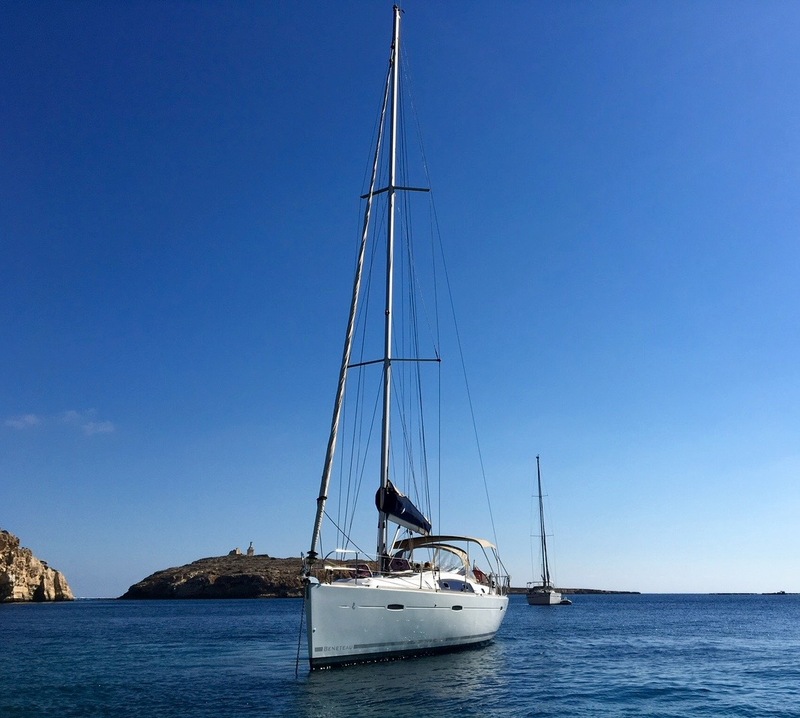 An extremely versatile family cruiser, easy to handle and fun to sail, the OCEANIS 40 is probably one of the most sought-after, popular models from Chantiers Beneteau in recent years. 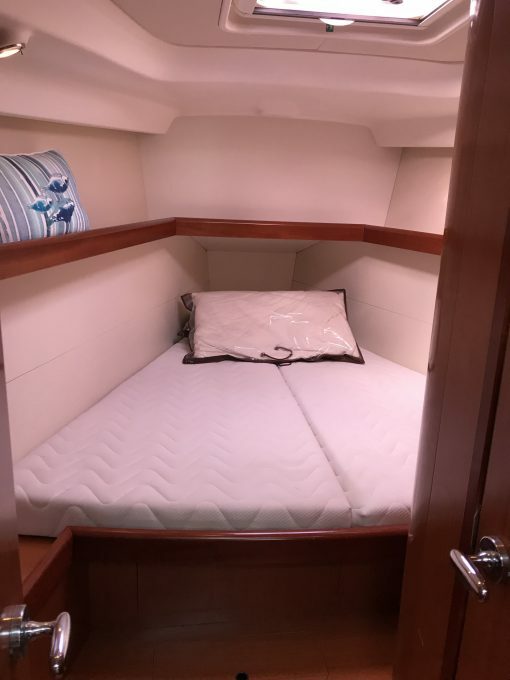 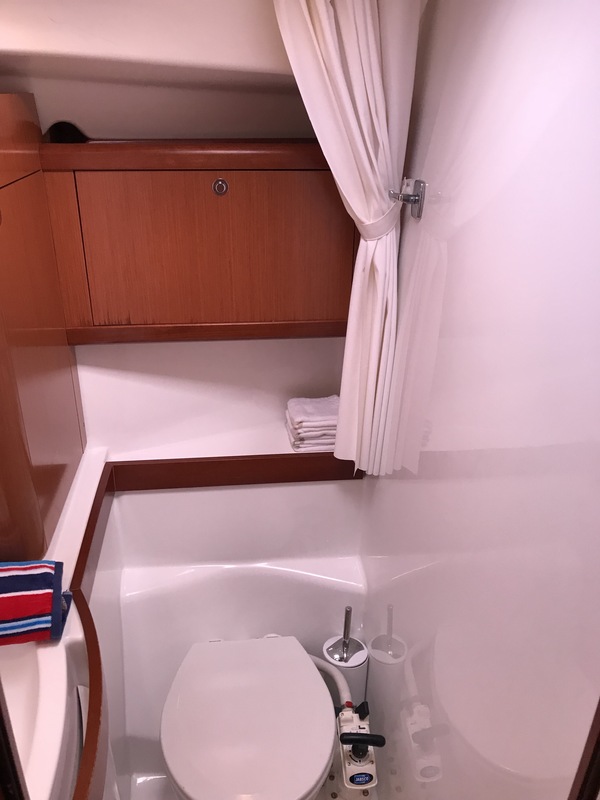 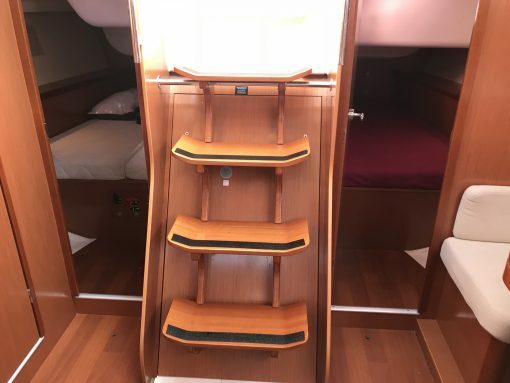 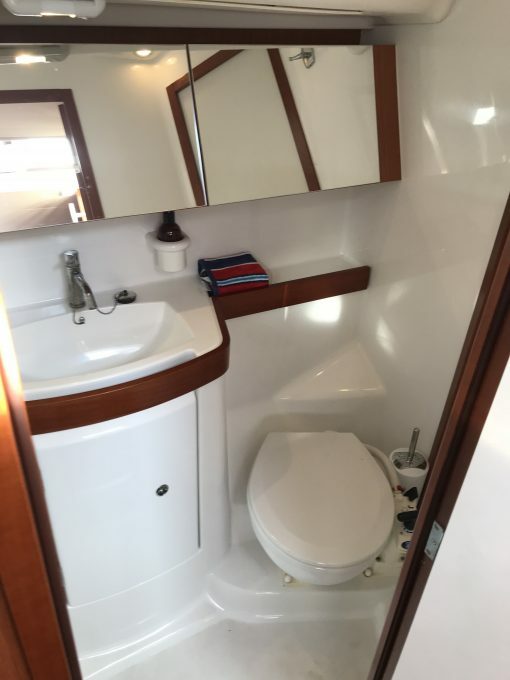 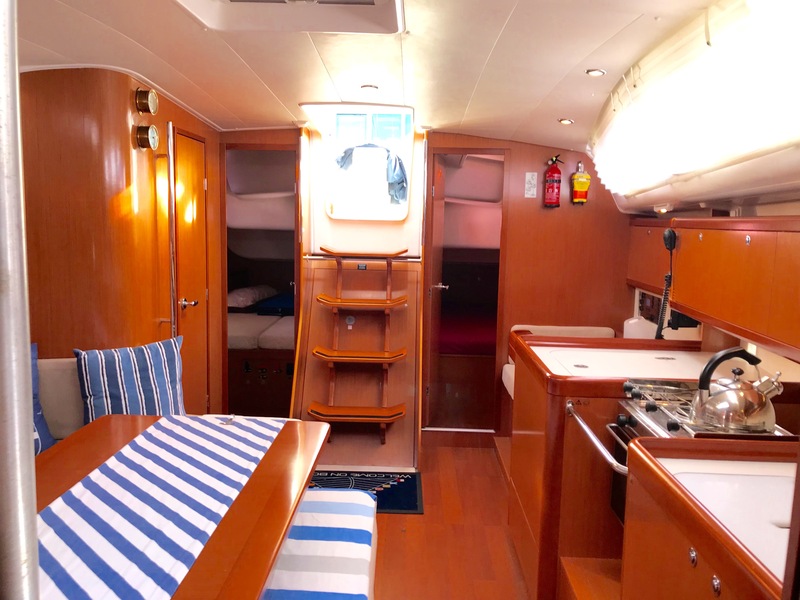 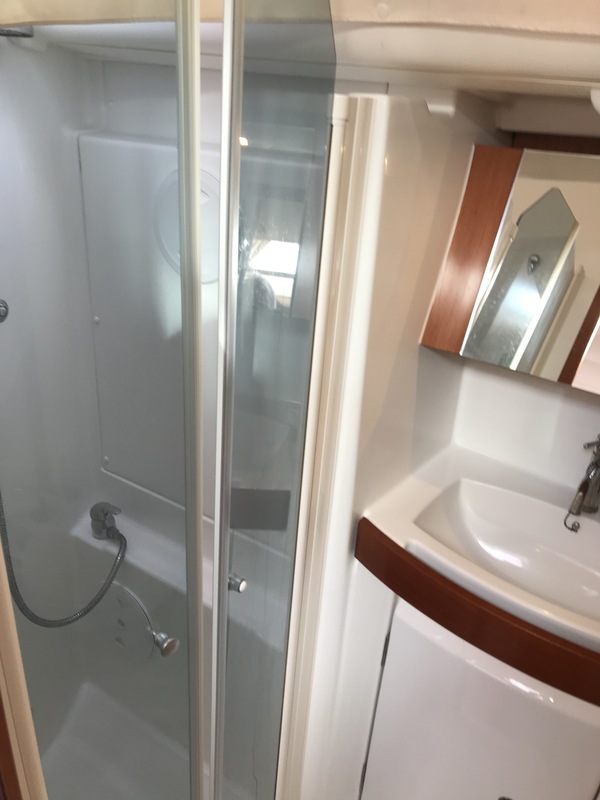 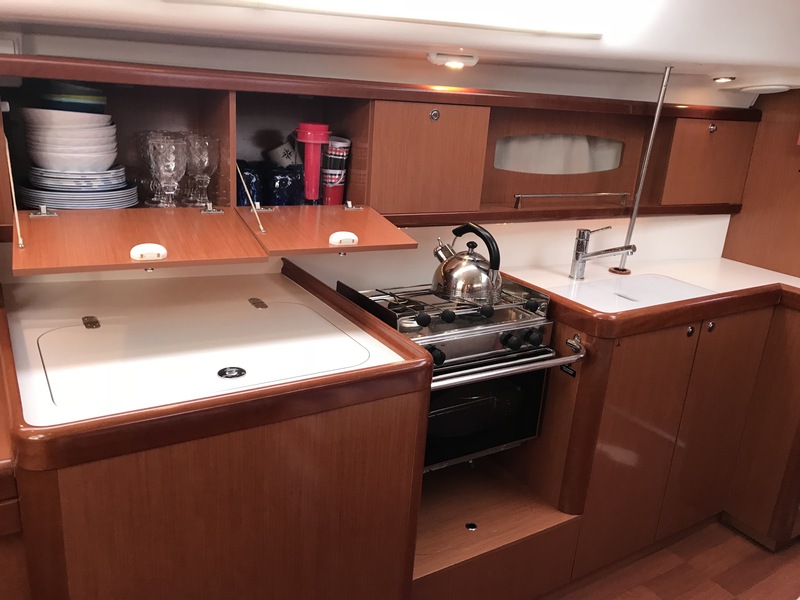 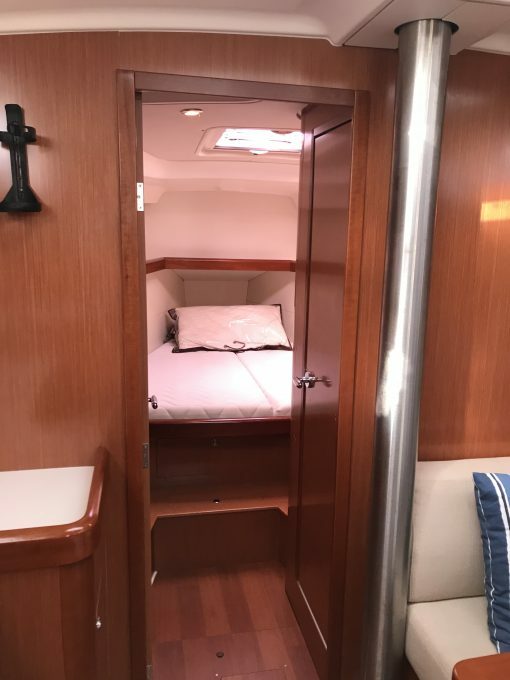 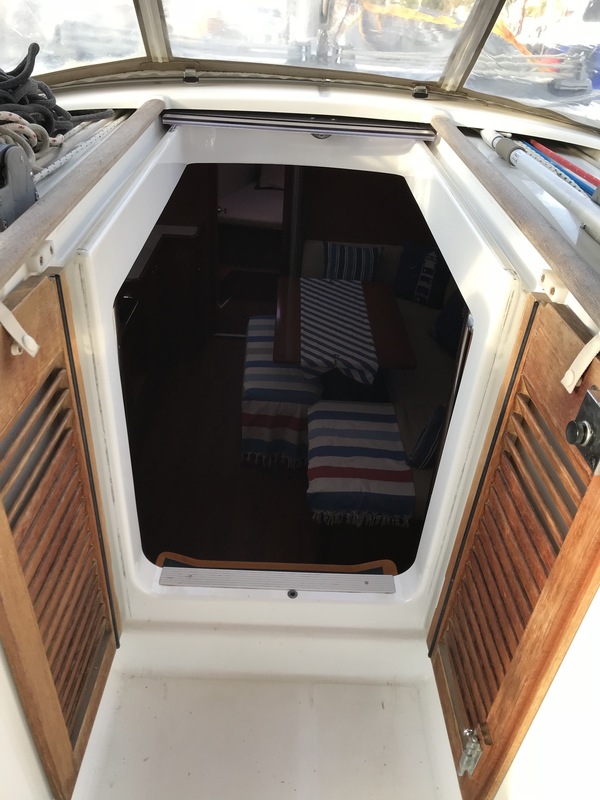 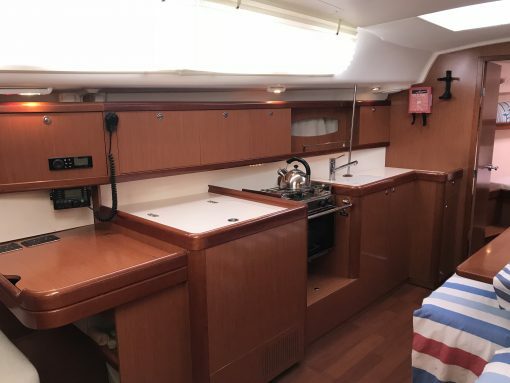 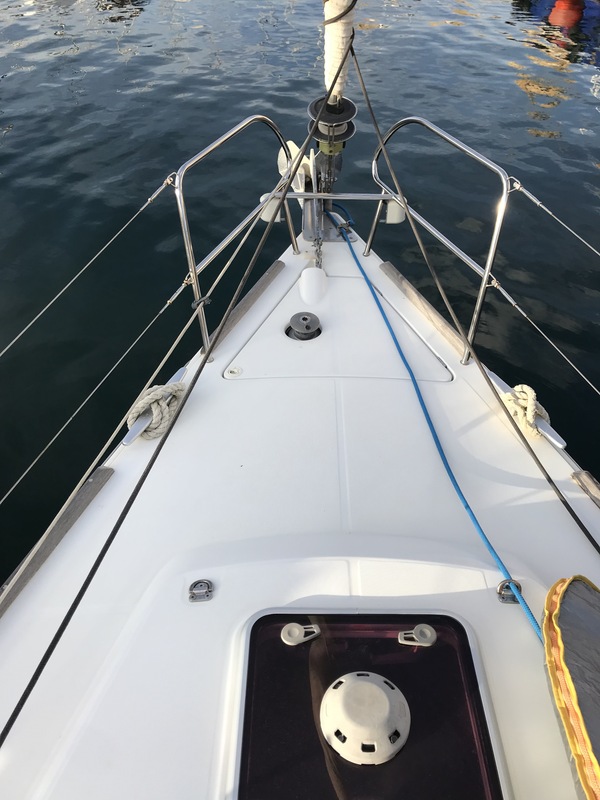 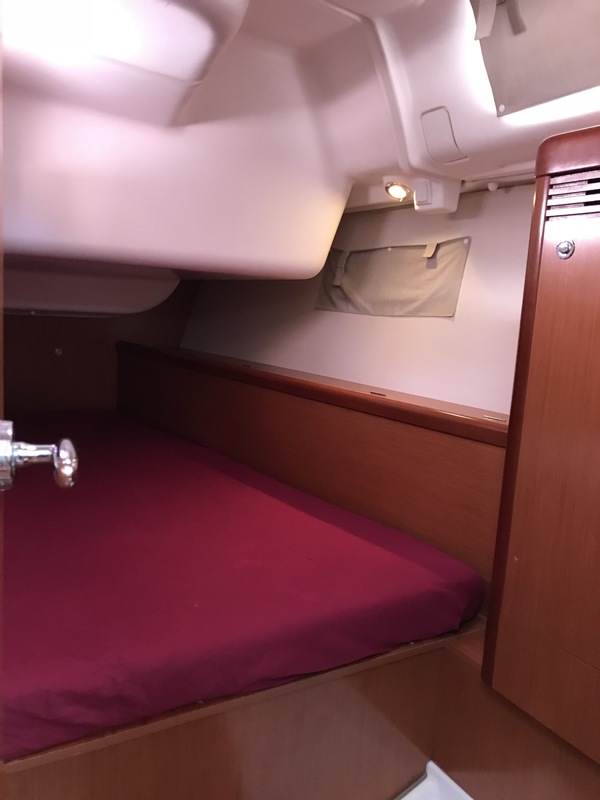 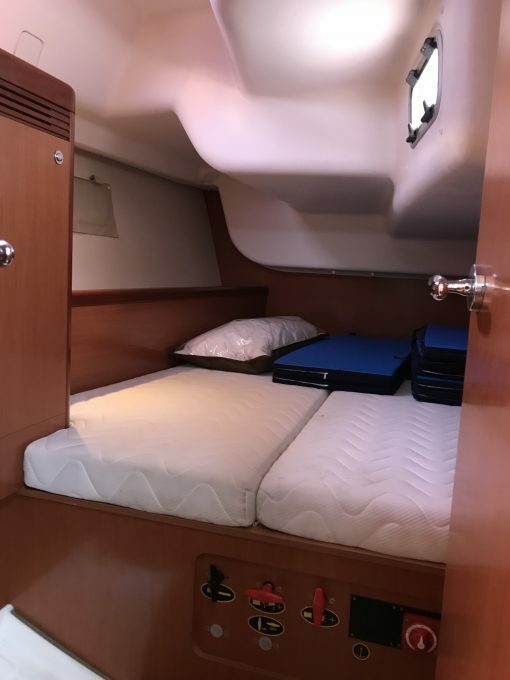 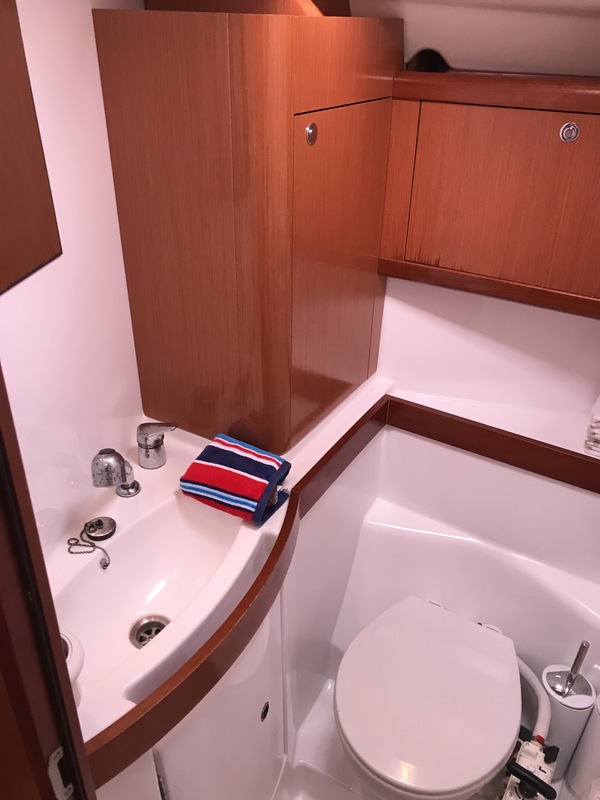 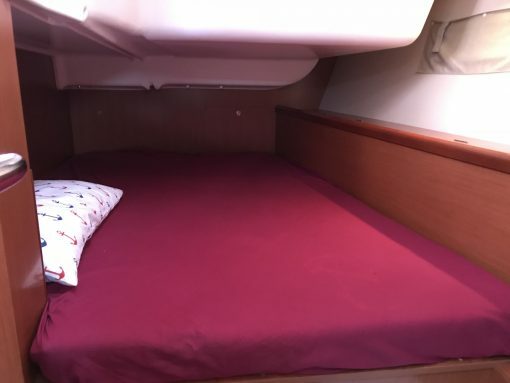 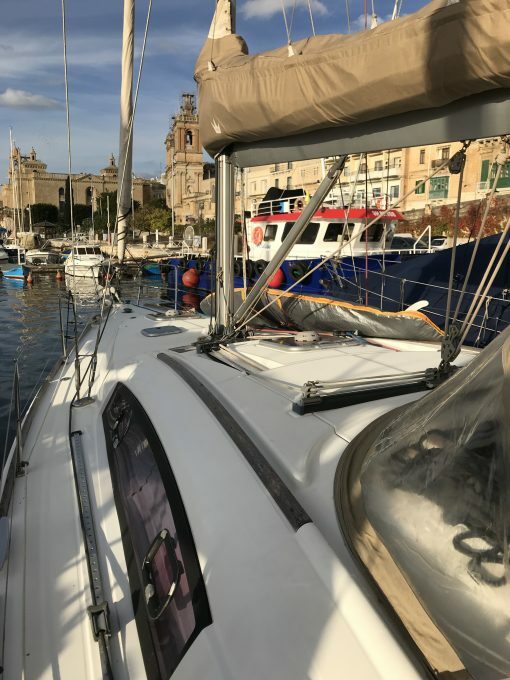 This is a superbly kept example, readily kitted out for offshore family cruising and meticulously maintained to the last detail Viewing is highly recommended!